I’d been talking about starting BJJ for many years, one day I got sick of talking about it and just did it. 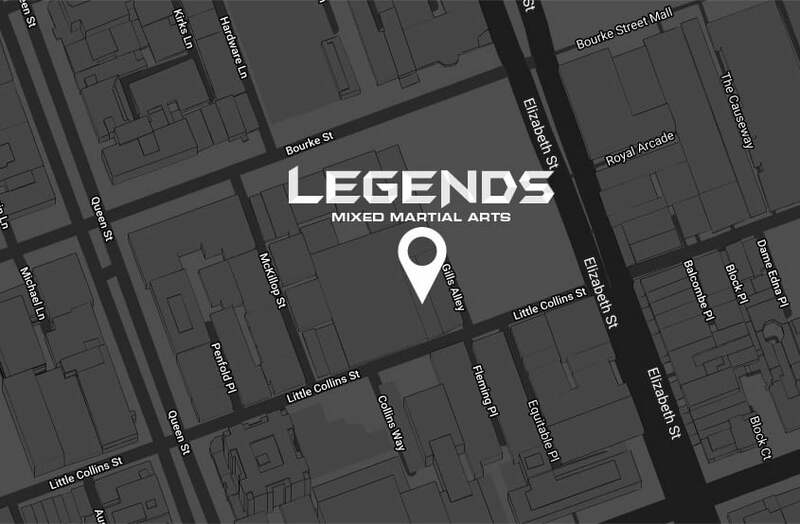 What was your first experience like at Legends MMA? It’s very intimidating to start anything up, but from day one; I felt relaxed and comfortable. If I was to sum up Legends in three words it would be: welcoming, supportive and fun. 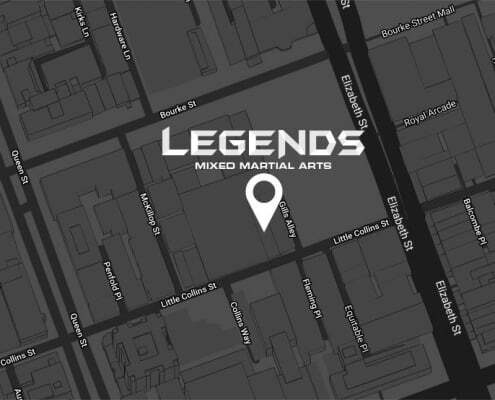 What is your favourite thing about Legends MMA? The family vibe and supportive environment created by the coach and members. How has your training developed with the support of your trainers and team mates at Legends MMA? BJJ has been a challenging experience being one of the smaller guys at the gym. Over time, with the focus and attention I’ve been given from David I have now developed to a technical enough level where I can give back to the community (refereeing/coaching). BJJ has taught me to be more humble, disciplined and understanding. How does Martial Arts keep you motivated? The team, coach and my desire to challenge myself keeps me motivated. I know every session will be challenging and being in a supportive environment really helps push me to new levels. What accomplishments are you most proud of inside of the gym? Overcoming the fear of competing for the first time was a very proud moment in my BJJ journey. Having dodged the competition scene for over 3 years and competing for the first time as a blue belt, David provided the support and guidance to make me believe in myself and just give it a go. As a result I got Silver at the 2018 Australian Nationals. What advice would you give anyone looking to try Martial Arts? Just give it a shot, it may seem intimidating at the beginning but, you’ll never know your potential until you step out of your comfort zone. Legends provides the perfect setting for this, with lots of experience and support. Complete the form below to book your first class to kick off your free 1 day fight pass at Legends MMA!